Crusoe the Celebrity Dachshund and his little brother Oakley recently played an amusing game of fetch while they were both dressed in yellow Minions costumes. 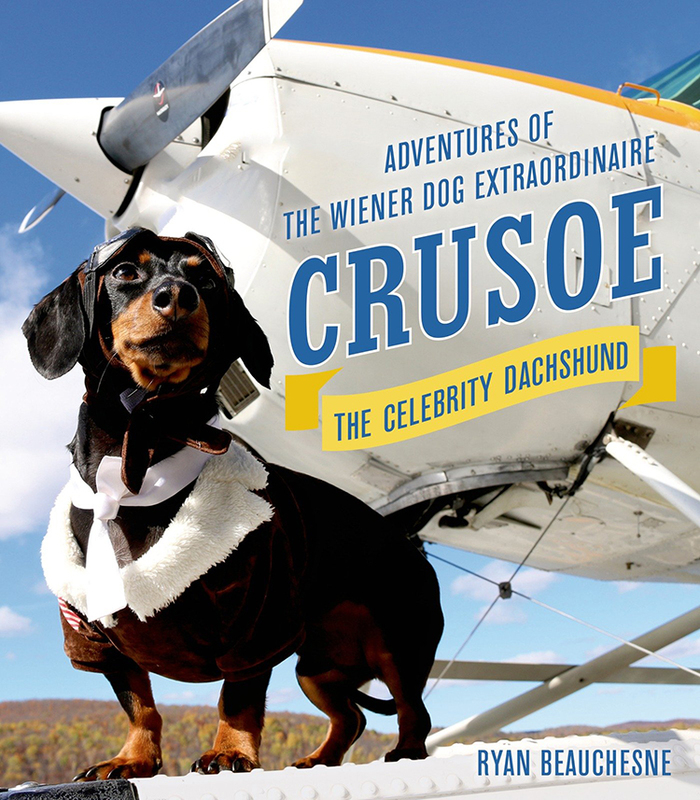 Ryan Beauchesne, writer and creator of celebritydachshund.com, has a new book out titled Adventures of the Wiener Dog Extraordinaire. The book, which follows the many adventures of Crusoe, is available to purchase online from Amazon and iTunes.